How to lose 10 pounds in 10 days, without trying, on the Paleo Diet. Why counting calories is a waste of time. How you can eat plenty of flavorful foods and still lose weight. 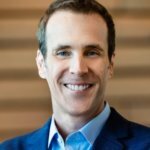 Why the conventional “eat less and exercise more” approach doesn’t work. Why eating a Paleo diet is your best strategy for effortless weight loss. The 6 most important tips for successful Paleo weight loss. And while my clinical experience is enough to convince me that a Paleo diet is the best choice for weight loss, there is credible scientific evidence to back up this claim. Three reasons why weight loss with the Paleo Diet is easier than any other diet you’ve tried. You’ll eat delicious, nourishing, whole foods. You won’t feel hungry with constant cravings. You won’t have to count calories or starve yourself. Learn how you can lose 10 pounds in 10 days with the Paleo diet. 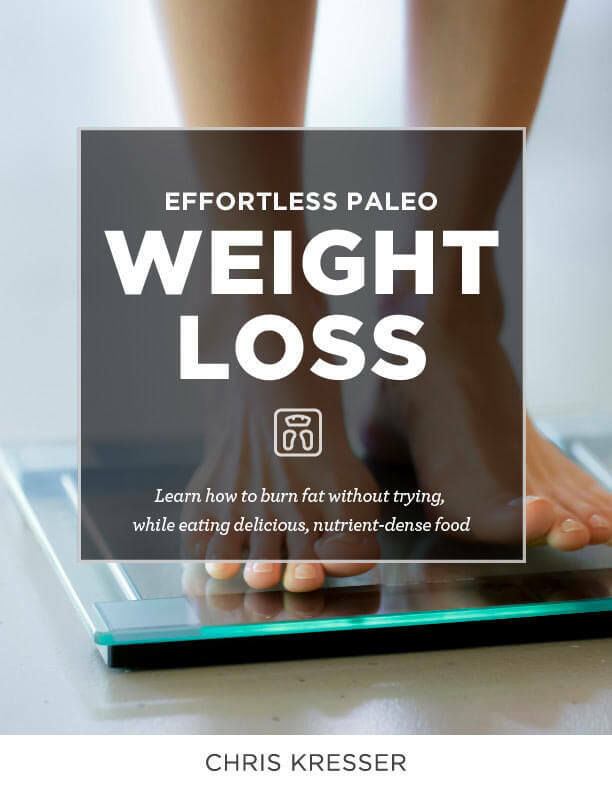 Get my “Effortless Paleo Weight Loss” ebook when you sign up below. Eat delicious, nourishing, whole foods on the Paleo Diet. On the Paleo diet, you’ll eat delicious, flavorful foods like baked sweet potatoes, bacon-braised chicken, sloppy joes, steak, five spice roasted winter squash, guacamole, chili-lime chicken wings, zesty zucchini salad, and even blueberry muffins!With the popularity of the Paleo diet, you’ll be shocked at the abundance of absolutely mouth-watering recipes you can try without being a great cook. Best of all, you don’t have to sacrifice fat or flavor. By focusing on Paleo-friendly whole foods, you get the best of both worlds – your meals are both more nutritious and more filling. Feel full longer with fewer cravings on the Paleo Diet. Research shows that a Paleo diet is more satiating per calorie than both a Mediterranean diet and a low-fat diet. That means it’s more filling for the same number of calories compared to other popular diet methods. This is crucial for weight loss, since it helps you naturally eat less without even trying. When you count calories, your brain thinks you’re starving, so it sabotages your efforts to lose weight by increasing your appetite and slowing down your metabolism. Stop counting calories and trying to eat less. One of the reasons why Paleo is so effective for weight loss is due to its ability to help you reduce calories without consciously restricting them. With the Paleo diet, you’ll be eating lots of flavorful, fiber-rich, filling foods. You’ll eat fewer high calorie foods with little nutrient value that leave you hungry again within just a couple of hours. So, without counting, or even thinking about calories or trying to eat less food, you’ll naturally be eating less at each meal and needing fewer snacks between meals. Need more inspiration? Read these 5 Paleo Weight Loss Success Stories. Enter your email address below to download this free eBook on Effortless Paleo Weight Loss now.